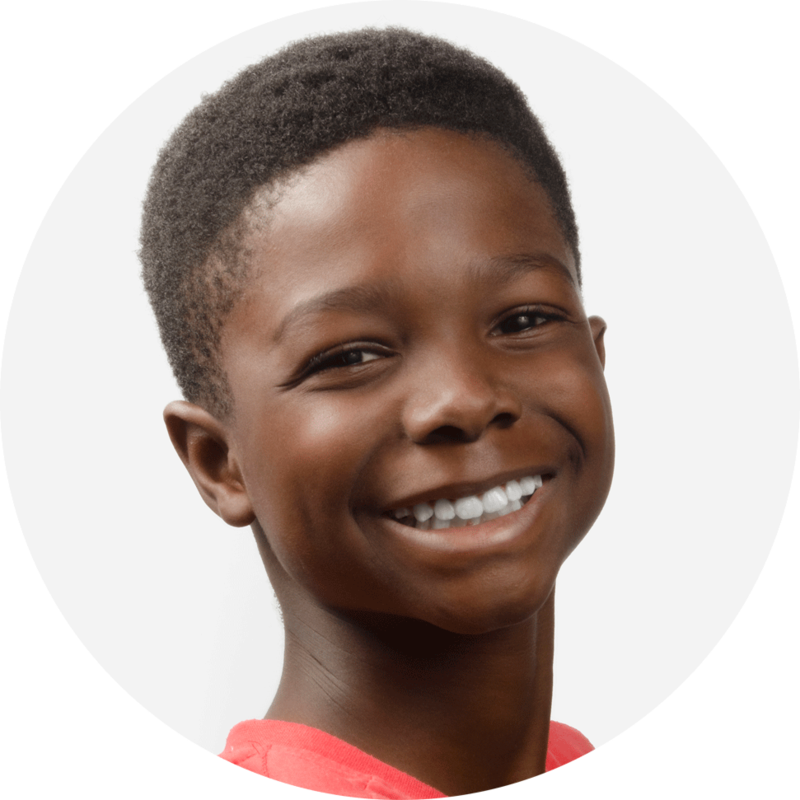 Sekai has featured in a range of film productions including commercials for Gatorade, voice acting for the Emmy Nominated short “The Boy Who Learned to Fly”, and several other short films. His career also includes work in theatre as he has won many awards in the National theatre competition hosted by the Jamaica Cultural Development Commission Festival. When Sekai is not in front the screen, he is busy playing lacrosse, basketball, football and a range of other sports. He is also a national Black Belt in Karate and enjoys playing the piano. Justin Hadeed Awn is an actor of undying passion and relentless experience. He has been on over 300 sets and worked with various artists, writers, producers, directors and companies. Some of his works include productions with: Good Business, JMA, Flesh & Bone, HBO, Fox’s Gotham, Paramount, ABC, Manhattan Love Story, NIKE and many more. Justin now teaches acting at the University of the West Indies. He also plays Santa for kids & hospitals during the Christmas season. Hadeed Awn’s commitment, passion and purity to acting as a profession and his constant screen dominance have established him as one of Jamaica's most prominent within the industry. 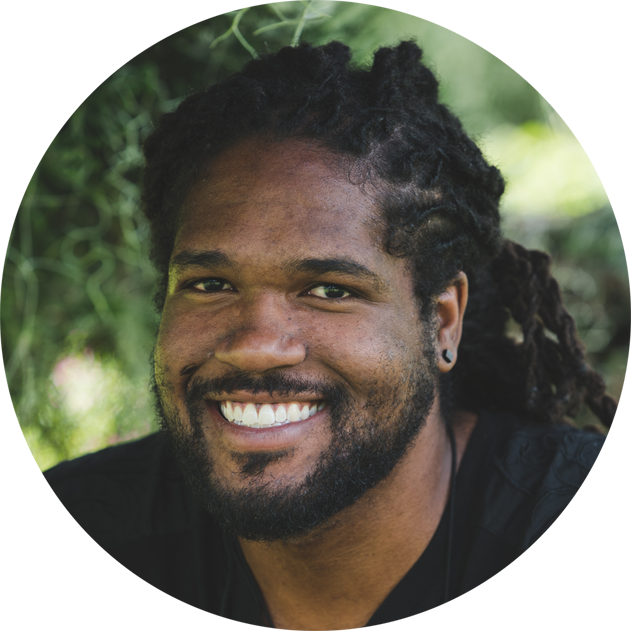 Born in Kingston, Jamaica, Joshua Paul is a film-maker entrepreneur with his eyes set on the principal objective of telling culturally and socially impactful stories. He has a strong interest in themes of realism, intra-personal conflict and how that conflict responds to external stimuli. On receiving his Bachelors in Film Production at the University of the West Indies, Trinidad in 2015, Joshua has been completely immersed into the life of an aspiring creative. He has produced a variety of productions including local secondary school football features, an internationally distributed cooking show, and various other features for television and the internet. In his film inventory, Joshua’s first major work was his final year university production, producing the short film The Misadventures of Brian and Sachin in 2015 which won best indigenous short at the World Festival of Emerging Cinema. After university, he directed Enhanced, the Jamaican superhero short film which was nominated for Best Short at the Urban Action International Film Festival at HBO, New York in 2016. Joshua has a passion for writing and directing which is aptly complemented with his love for all types of cinema. 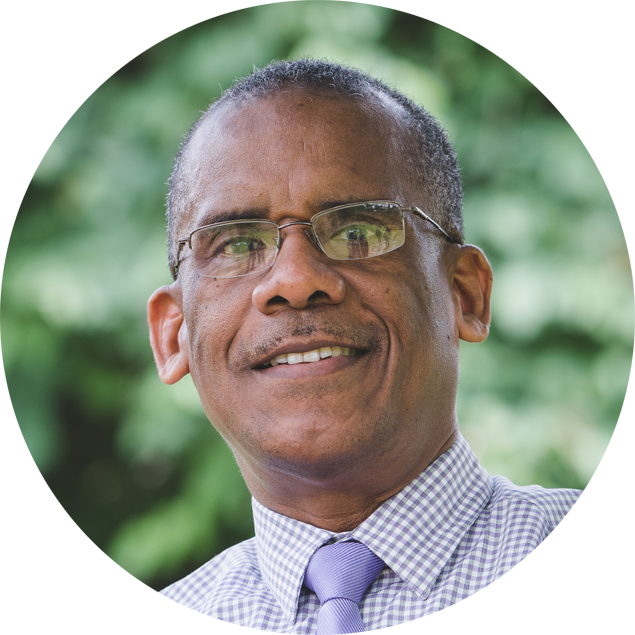 Tomlin Paul is an established family physician, medical educator and author. Honoured with many awards, including the: 2013 Five-Star Doctor Award for the North American Region from the World Organization of Family Doctors, he has risen through the ranks as a medical educator and is now currently the Dean of the Faculty of Medical Sciences at the University of the West Indies, Jamaica. As a writer for the local newspaper and recently publishing his own book “Detailing Physicians”, Tomlin now aspires to develop his creative energy, matched with an underlying passion for film production and telling stories. Tomlin Paul has co-founded Transitions Media Enterprises Limited with his son Joshua in hopes of leaving an impact in another field which also has widespread significance. Saeed Thomas’ journey into the creative arts began in childhood as a matter of instinct. Channeling his passion into a career, Saeed began working in the field professionally in 2012 as a stage technician, backstage assistant and audio tech. He honed his skills at production companies and theatres in his hometown of Kingston, Jamaica. 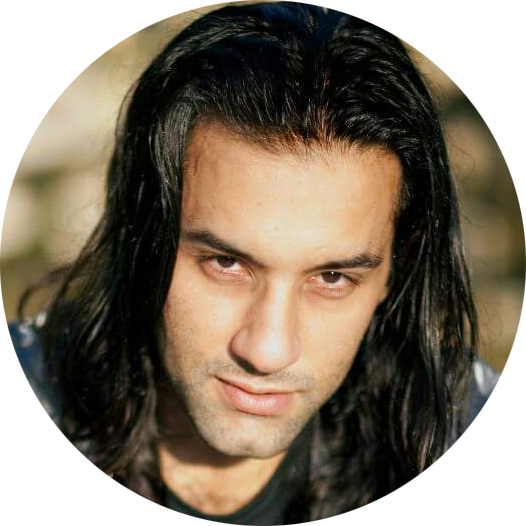 As his journey progressed, Saeed also delved into Stage Management and audio for film and television. He has collaborated on projects with renowned international companies and organizations such as Hulu, UNICEF, Concacaf, IAAF and event production ‘The Elegant Affairs’. 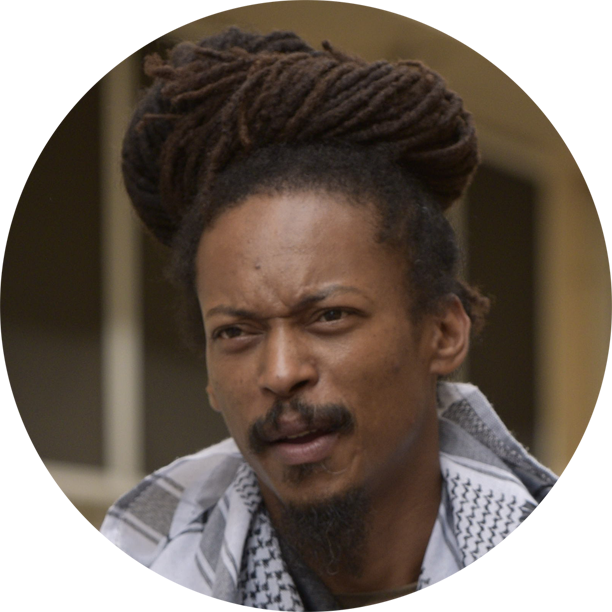 Saeed is the co-founder and Managing Director of Cine-core; a Jamaica-based video production Company, Director of audio production agency, ‘Soundojo’ and Front of House Engineer for the reggae band, ‘Runkus and The Old Skl Bond’. Saeed’s work as an Associate Producer on the Joshua Paul film, ‘Enhanced’, lit a spark that led him to further explore the world of film production. 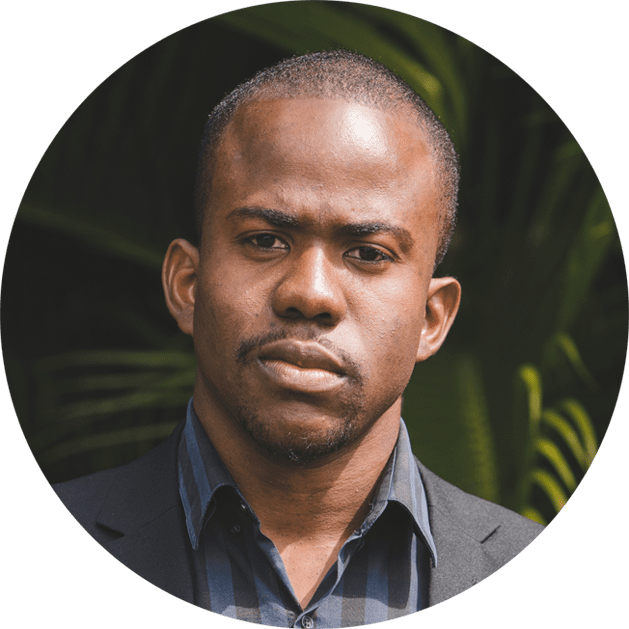 Saeed is a graduate of the University of the West Indies, Mona where he attained his Bachelor of Arts degree in Entertainment and Cultural Enterprise Management. 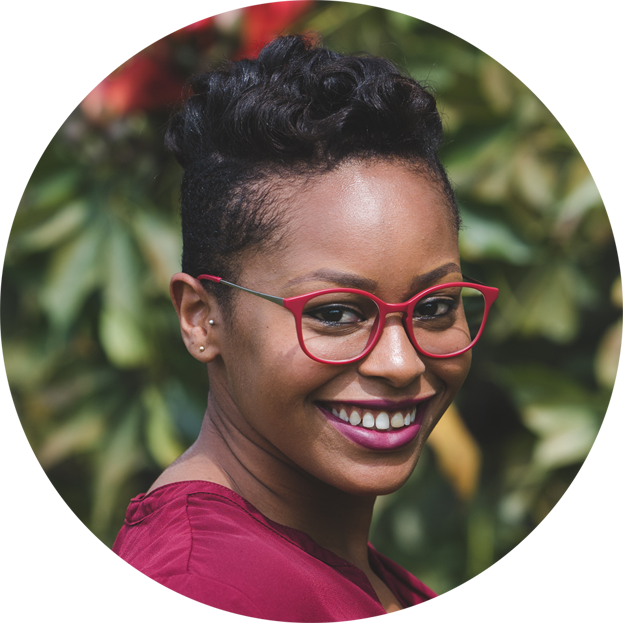 Leslie-Ann McDowell was called to the creative industry from the age of 10, after becoming a reporter for a local youth news broadcast on one of Jamaica’s largest television stations. At that moment, she immediately knew the career path that she wanted to take. Leslie-Ann graduated from the Caribbean Institute of Media and Communications with a specialization in Broadcast Television. Her final year documentary was recognised by one of Jamaica’s National Broadcasting stations, acting as a major push forward into her profession. With an open mind, amiable personality and unyielding dedication, Leslie-Ann has taken on multiple opportunities which have further cemented the foundation of her career. She worked as production coordinator at one of Jamaica’s most innovative media companies, which allowed her significant exposure in the fields of live broadcast, multimedia, and other major audio-visual projects. Leslie-Ann has moved on to producing for television and film, and plans to further develop her portfolio within the aspect of creative film-making. From an early age, Gareth Cobran has been drawn to the art of cinematic expression. After completing undergraduate studies in the UK, he returned to Jamaica with dreams of making a difference, applying the knowledge and skills that he learnt in various forms of cinema. Gareth started off directing and shooting a myriad of music videos for local artistes, gaining exposure and familiarity within the industry. As his journey progressed, he decided to sharpen his skills specifically as a Director of Photography, telling unique stories and ultimately syncing himself with a completely different side of production. He formed the company Image Development Studios as a cornerstone for quality local and regional production, which further enhanced his portfolio allowing him to shoot, direct, and edit. He branched off into the commercial avenue, shooting adverts for many prominent companies including Digicel, the National Commercial Bank of Jamaica, Coke Zero and KFC to name a few. His heart, however, has always been closest to the camera and Gareth lives his passion working mainly as a Director of Photography in local films with hopes to one day become a global beacon of extraordinary cinema.